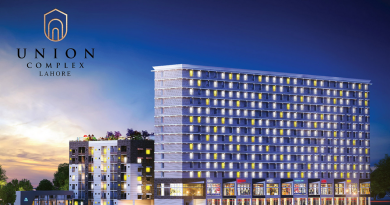 Khushal Apartments Peshawar is the latest project in Peshawar offering luxury apartments of 1 Bed, 2 Bed, and 3 Bed. 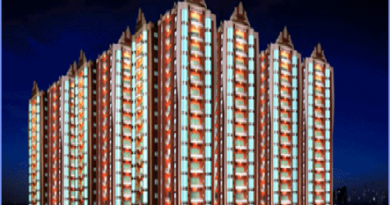 These luxury apartments are equipped with international standard features and facilities. 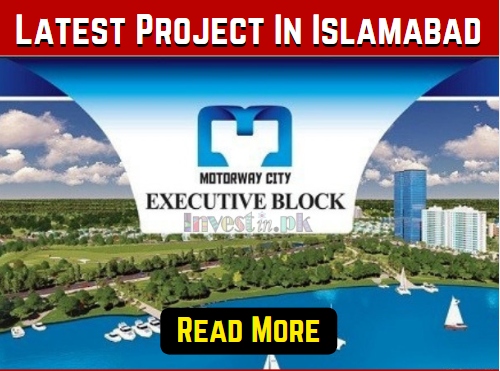 It is the best chance for you to buy an apartment in Peshawar City. 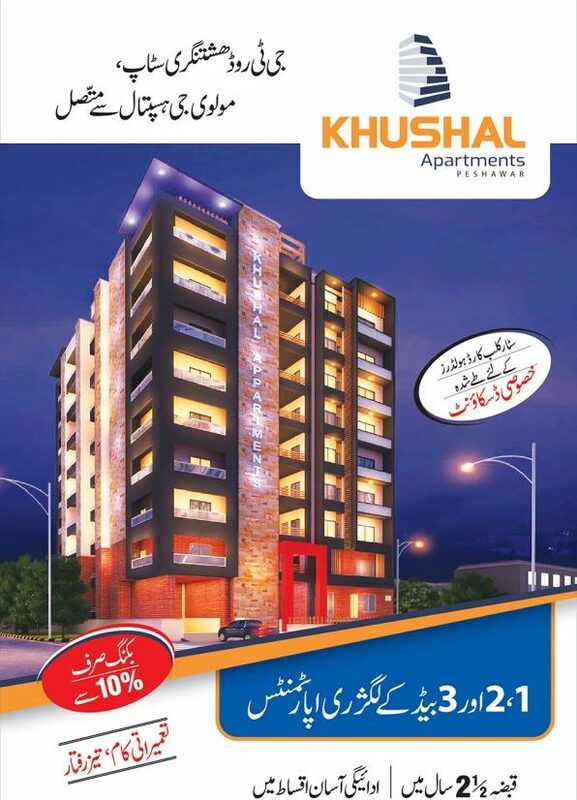 Khushal Apartments Peshawar Payment Plan is ideal for all middle and high-class families. You can also book your apartment with 10% down payment and pay the rest of the amount in an easy installment plan. Possession in 2 and a half year. Khushal Apartments Peshawar is ideally located at G.T road, Hashtnagri stop near Molvi g hospital, Peshawar. With the state of the art construction and facilities, it is the latest housing project in Peshawar offering luxury apartments. 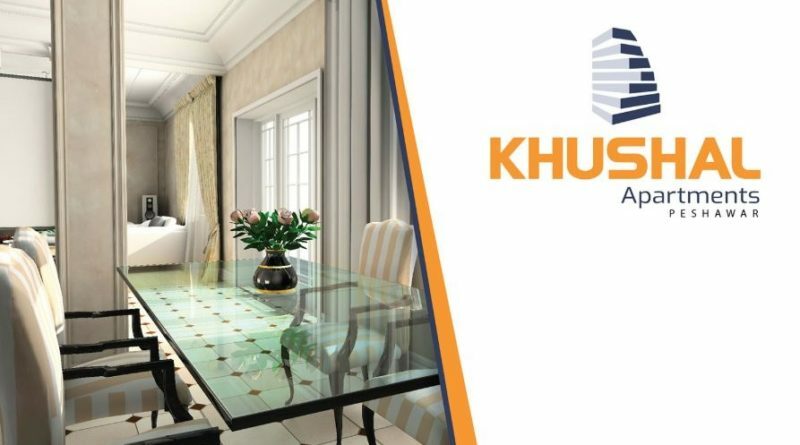 Khushal Apartments Payment Plan Coming Soon. 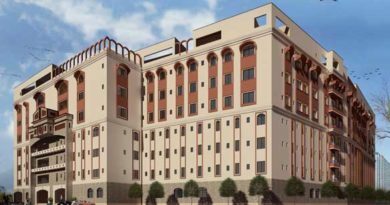 Site office: Khushal Apartments, Near Faqiravad Road, Peshawar City Pakistan. Peshawar: Peans Trade Center, UG-7 & 8, Opp. F.C headquarters, Saddar Peshawar.